Gerry James offers professional golf training by way of individual group and clinic lessons. If it is your goal to improve your golf game in any and every aspect. Book time with Gerry and learn from a coach who is fundamentally sound in all aspects of instruction. 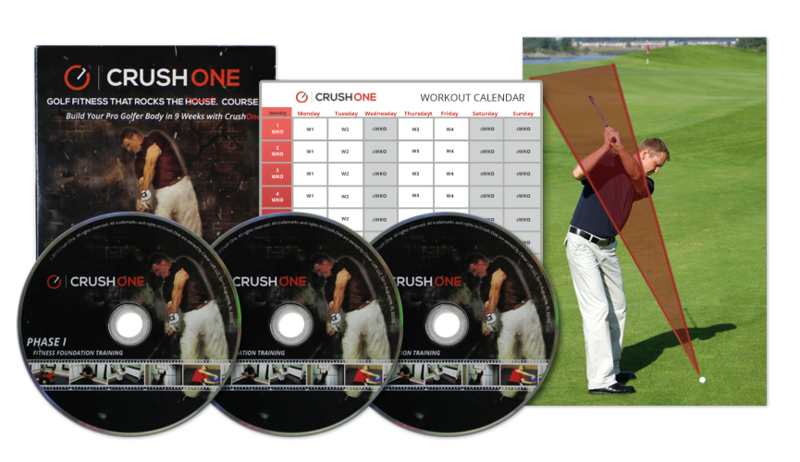 Gerry James offers the most complete golf swing training on the market. Gerry’s approach is different from the standpoint that if you can not physically move your body consistently, you can not consistently make the most efficient golf swing. 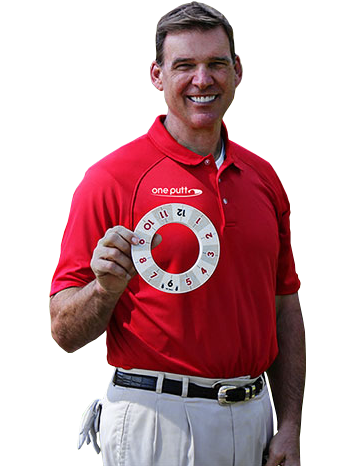 Gerry James is the industry leader on the fusion of Power Golf and physical fitness. Use Gerry’s top quality golf tips to polish your athleticism, skills, and swing. With Gerry’s impeccable instruction, you’ll hit the ball long and straight in no time. Gerry James has won many long drive and stroke playing events during his golf career, and now you can have his tremendous physical ability and renowned coaching expertise working for you. Gerry will fly to any location to certify golf instructors and/or trainers in the CFG System. Don’t let bad weather weaken your game. Grab a copy of Gerry James’s informational golf videos and practice your swing in the comfort of your own home. 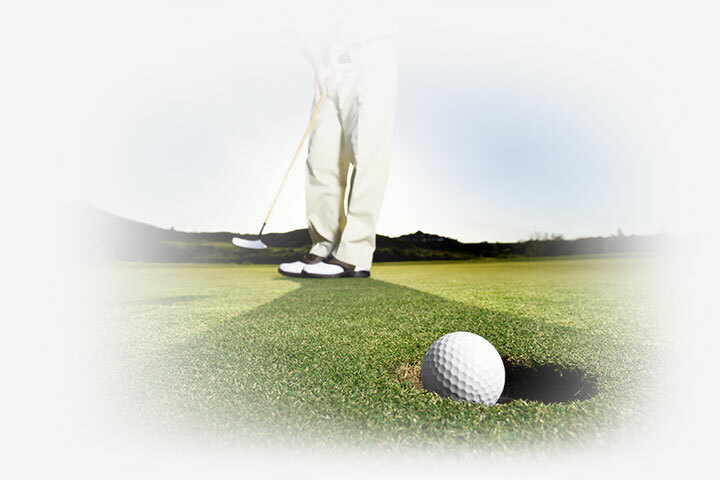 There’s no reason to not surpass your golfing goals with the assistance of Gerry James.